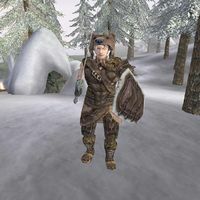 The Skaal are a group of Nords living in a village in northeastern Solstheim. They view the island's bears and wolves as sacred, and have many legends involving them. 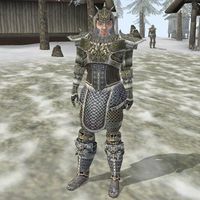 Some of them, led by Hrothmund the Red, left Skaal Village in the early third century of the Third Era and founded Thirsk (though some local Nords believe the history of the hall dates back to the late Second Era). 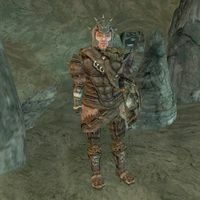 At some point in the Main Quest Korst Wind-Eye names you a true Skaal, but you're never quite in the faction, so for all intents and purposes it's non-joinable.